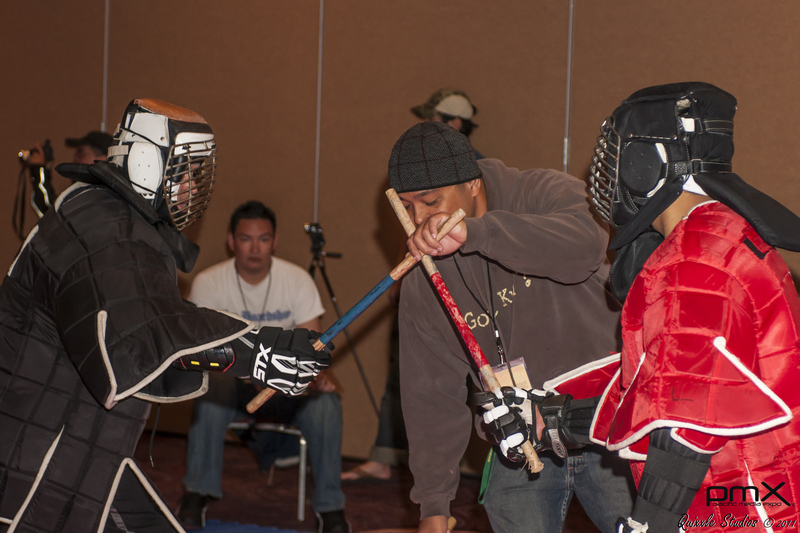 For the third year straight Pacific Media Expo (PMX) will once again be hosting Way of the Stick and Blade: Tournament of Filipino Martial Arts. 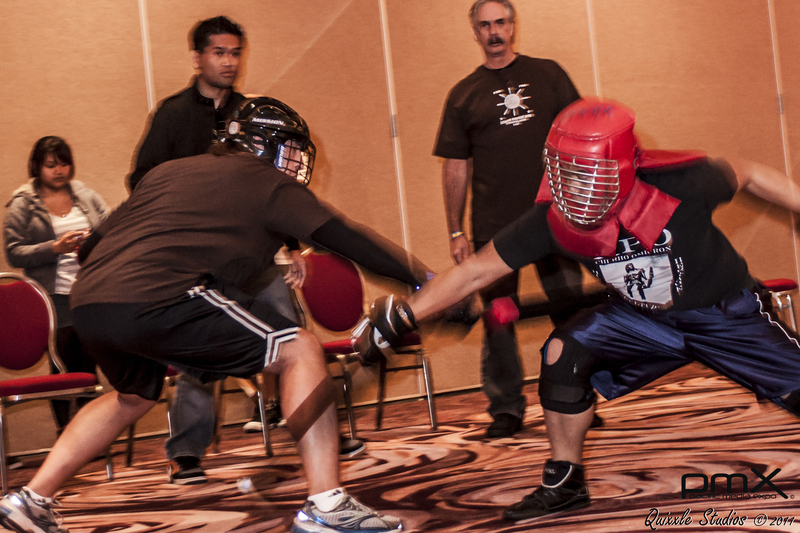 This premiere Filipino Martial Arts event will be held on Sunday, November 11, 2012 from 9:30 a.m. until 5:00 p.m. at the Los Angeles Airport Hilton in conjunction with the rest of PMX's events for that weekend. This is the only tournament where you can witness the Filipino Martial Arts of Esgrima, Kali, and Arnis in a fast paced and highly competitive sport format. PMX is also excited to add White Out: Brazilian Jiu Jitsu Tournament to this year's line up of martial arts events. 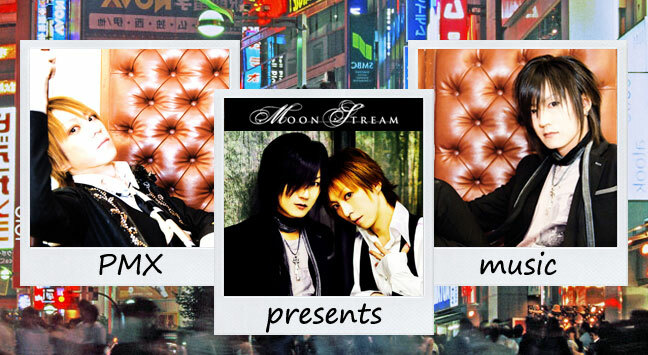 This will run in conjunction with "Way of the Stick and Blade" for the Sunday programming. This tournament will exclusively be for beginning Brazilian Jiu Jitsu practitioners, where they can gain competitive experience as well as enjoy the Asian culture. All pre-registered competitors for both events will receive a pass for all the Expo's activities starting Friday, November 9, 2012. Saturday, November 10, 2012 will be host to several martial arts workshops such as Hung Gar Gung Fu, Brazilian Jiu Jitsu, and Yaw-Yan Ardigma (Filipino Kickboxing) to name a few. The tournament applications are now available for Way of The Stick and Blade and White Out!! Brazilian Jiu-jitsu tournament.